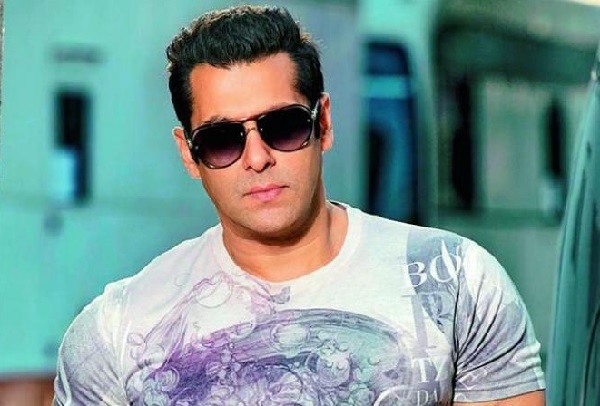 According to some reports of Bollywood insiders, Salman Khan decided to reschedule the release date of Dabangg 3. 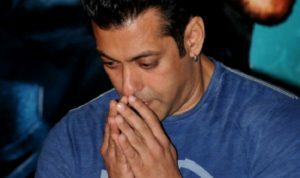 Salman Khan decided that Bharat will hit the big screens before Dabangg 3. Bharat is the movie which is an official adaptation of a Korean film ‘Ode To My Father’ which was released in 2014. Ali Abbas Zafar directs the movie. Starring by Salman Khan along with Priyanka Chopra and Disha Patani. It’s the first time when Disha Patani is sharing the screen with Bollywood Big Celebs Salman Khan and Priyanka Chopra. For signing off, Priyanka Chopra offers the sum of Rs 12 crore which is the highest signing amount for any actress till date. Before this Deepika Padukone has also signed off at the same amount of Rs 12 crore for Padmavat which is directed by Sanjay Leela Bansali. Dabangg 3 is another sequel of Dabangg series. Dabangg is a blockbuster movie which is directed by Arbaaz Khan. The film has a record of the biggest opening weekend collection. Again the movie is directed by Salman Khan brother Arbazz khan. From the massive success of both Dabangg and Dabangg 2 insist the directors release the other sequel of the series too. Last week Salman Khan’s Race 3 was released. Directed by Remo Dsouza. The movie is not as much hit as compared to Salman Khan previous Eid release movies. From the date of release, the film collected a sum if 142 crores which are too not well as compared to Salman other openings. Arbaaz Khan and his brother Salman Khan decided to push the release date of Dabangg 3 due to the constant opening of the Race 3 on big screens. Earlier the plan was to release Dabangg 3 on Republic Day weekend, but now they decided to push the date for Dabangg 3. 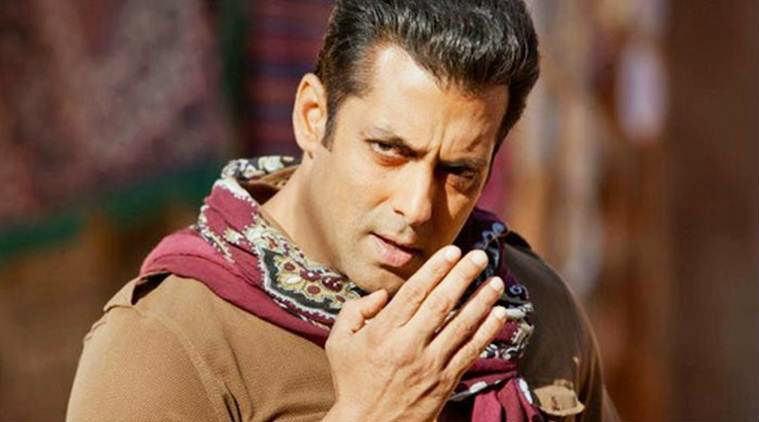 The director of Dabangg 3 Arbazz khan now rescheduled the release date and wants Bharat to be release before Dabangg 3. Both these movies are expected to hit the screens in the mid of 2019. But it is sure that Arbazz khan will Release the film after Bharat hit the screens in India.